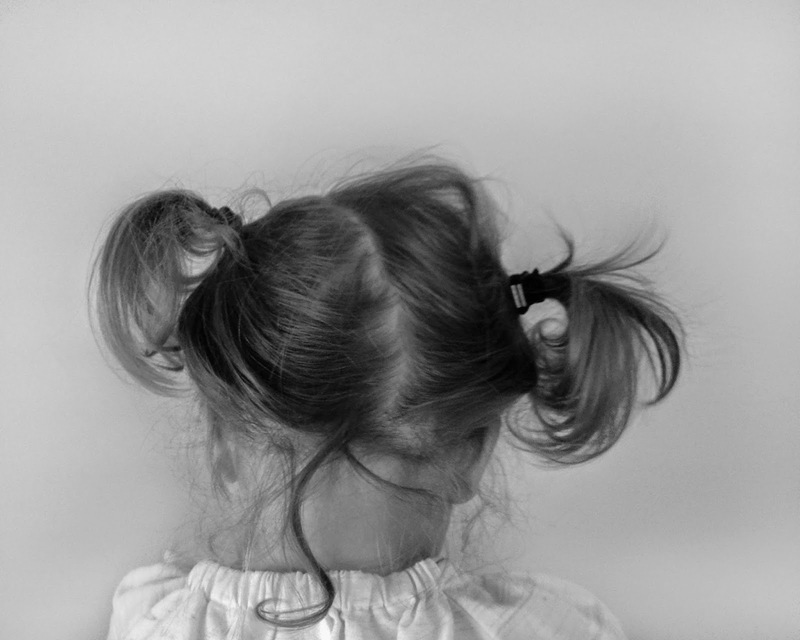 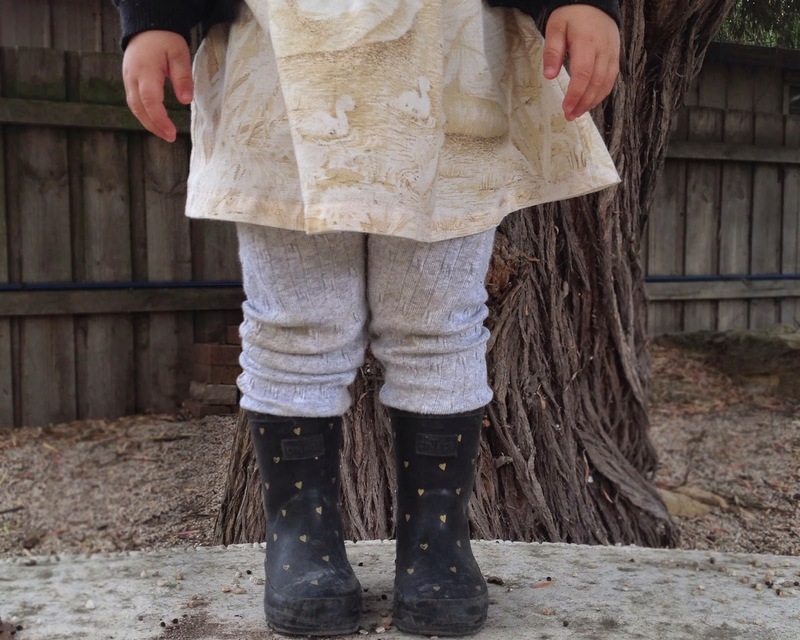 loved handmade: a portrait catch up..
olive: wooly legs, layered smocks and filthy head to toe! 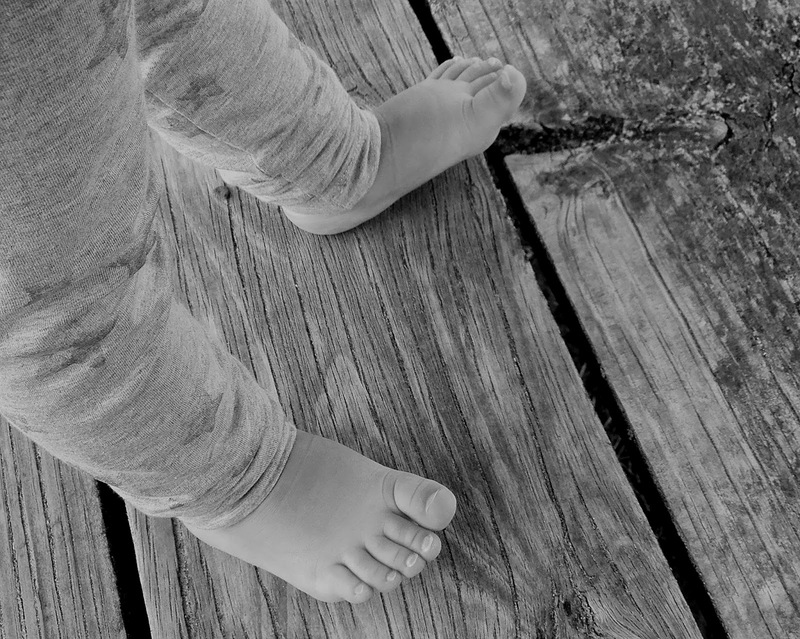 outside is her favourite..
olive: squishy feet, ready to play on the beach this blustery cold autumn day..
olive: first pigtails, messy and uneven..I'll take that! 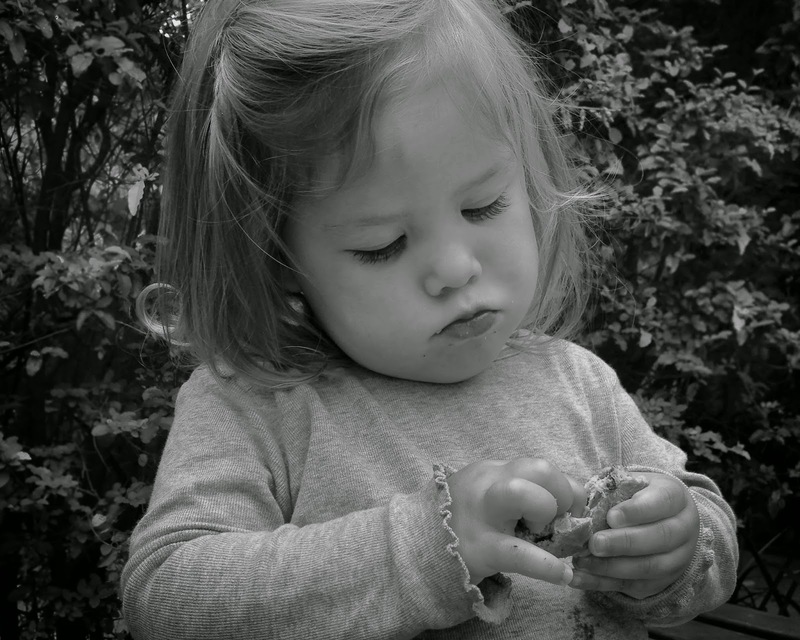 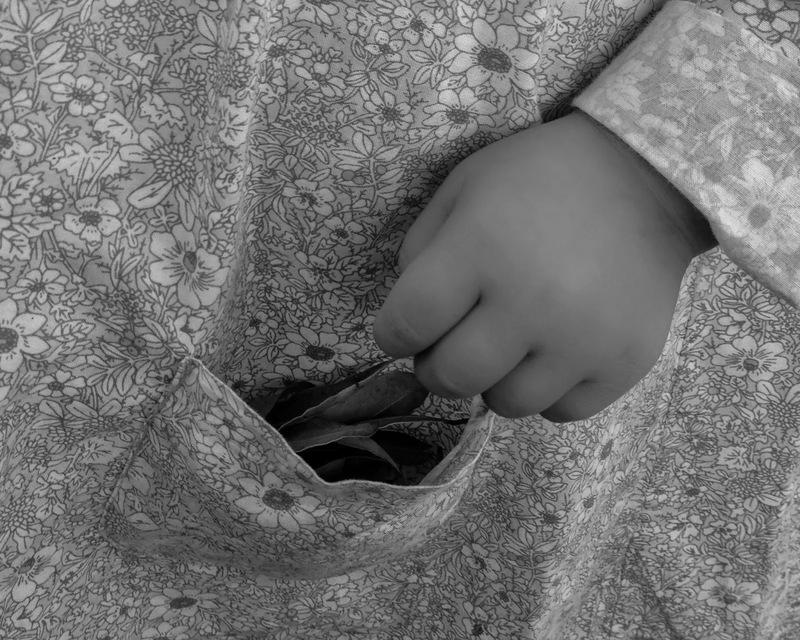 olive: a pocket full of autumn, collecting crunchy leaves..
olive: eating hot cross buns, one piece of fruit at a time..
mostly black and white this year, I can't help myself.